The Imo State Police Command has arrested a man, 28, for defrauding a Holland National of the sum of 15,000 Euros. 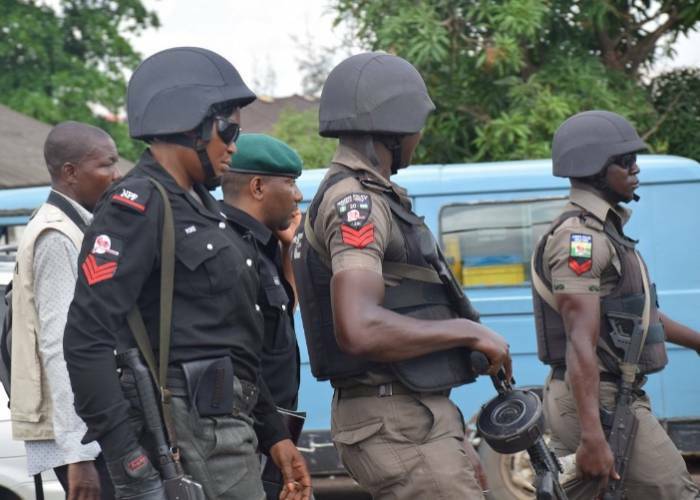 Parading the suspect on Tuesday alongside three other accomplices at the police headquarters in Owerri the state capital, the Commissioner of Police, Dasuki Galadinchi, said the arrest came after two Holland nationals reported a case of fraud to his office. Thereafter, the police began an investigation into the case. The suspect, on the other hand, confessed to having duped the Holland national through a fake account he created on Facebook.